"Terrible Customer Service + outdated platform"
They have a desktop application that when working is great. It has a ton of options within it to customize fields. A LOT! I was a customer for years and never got any sort of comfort with the software. If you are stuck in 1998 this is perfect for you. However, if you want to have a database that seamlessly syncs with your desktop and the cloud then I would look elsewhere. I would have issues at least every month with the system. If you have multiple users on the system and your computer is the host of the database your computer must always be running for them to access it. You also have to make sure when you restart your computer that you open the "live sync" and the server settings for Realnex on your computer literally every time. It wil take you 2 or 3 calls to Customer Service to figure it out. Live sync isn't really live because it bugs out all the time and you have to manually sync to the cloud (so much for "live") all the time. The Realconnex is great in theory until you realize anyone from across the country can send you emails about listings, so I hope you are ready to receive an email about that small retail listing in a market you have never heard of before! Let's put it this way I literally bought another CRM service while still under contract because it is that terrible. Too many issues to ever consider using. You are better off just buying the stock MS Access and customizing it yourself. I used it for our commercial real estate brokerage firm tracking clients + properties. 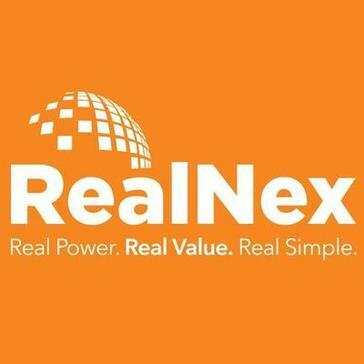 "Reliable and Affordable, but Outdated"
RealNex/REA is very robust from a database standpoint. We put a lot of info in there, and there are still functionalities that we never use and fields that we never fill in. It is a bit old school, with that Windows 2000 look. Search functionality can be a little challenging, as you have to get the address exactly right for the software to find it (i.e. 123 South Main will not work if it's entered as 123 S Main in the system). Mobile app is a great improvement from what they previous had (nothing), but still has some bugs, etc. If you are looking for a robust and affordable CRM in the real estate space, this is a good option. If you're looking for the sleekest, most user friendly option, this probably isn't the BEST fit. There is a LOT of information to keep track of in commercial real estate, and RealNex does a great job of providing a place for all of that data to live, and for it to be relatively easy to find/query/etc. 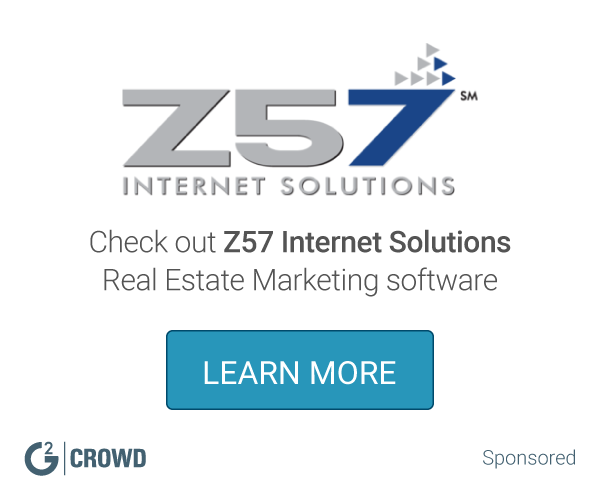 "The best CRM for real estate professionals"
I like how easy it makes everything. All of your contacts are in one place and it makes it so easy to import and export contacts and to keep track of all communication with contacts. The only thing I don't like is that is doesn't integrate with the email marketing software that my company uses. We use a specific software that works for us so we have to export our lists each time we send out an email. This is a great platform to help you keep track of all of your contacts. It is great for real estate professionals and makes follow ups and cold calls much easier. It is very easy to import and export contacts which gives you a lot of freedom. We are overall more organized and we are able to keep track of all of our contacts and manage them in an easy to use platform. I like that Realnex is simple and basically does what I need. The CRM software seems a bit outdated. It gets the job done but could definitely be more user-friendly. I have no complaints about the marketing software but typically only use the deal room. If you are just wanting a place to store CRM data, Realnex is for you! The CRM software gives us somewhere to store all of our contacts. IXACT Contact's Real Estate CRM and Marketing Automation makes it easy to keep in touch, helping you build lasting relationships with past clients, hot prospects, and important referral sources. BoomTown is an end-to-end web marketing system for real estate professionals with a highly effective mix of technology and services. Top Producer is a cloud-based contact management solution, you’ll be able to manage your business in minutes from any touch screen mobile device or desktop with Top Producers new HTML5 interface. Follow Up Boss puts ALL your leads in one simple system. So you can respond faster, do more follow up, see your hottest leads and keep agents accountable. Zurple software offers a complete real estate marketing solution for busy agents. Generate a predictable stream of high-quality leads and boost your profitability with Referral Maker CRM. Boston Logic provides an integrated real estate CRM and marketing platform. * We monitor all RealNex CRM reviews to prevent fraudulent reviews and keep review quality high. We do not post reviews by company employees or direct competitors. Validated reviews require the user to submit a screenshot of the product containing their user ID, in order to verify a user is an actual user of the product. Hi there! Are you looking to implement a solution like RealNex CRM?